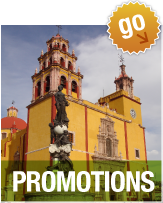 The school is centrally located in the heart of historic Guanajuato. 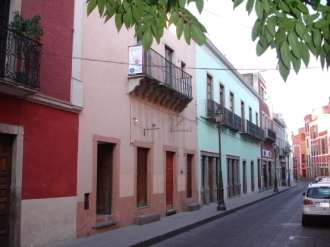 Within minutes, you will find cultural, historical, tourist, and commercial activities. Our program, primarily focuses on the area of communicative competence, and has been specifically designed to support students and to eliminate the barriers involved in learning the Spanish language. We strive to help students feel comfortable in their surroundings. For that reason, our objective is that on the very first day you will learn to communicate in everyday situations. 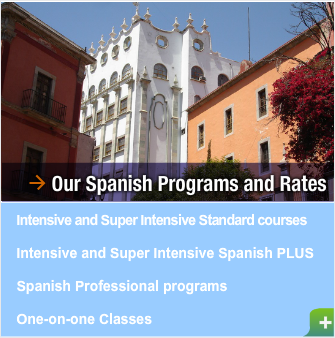 Study Spanish abroad. 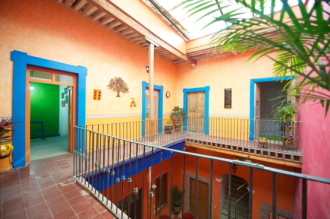 Reserve a space with us and learn to speak Spanish at Plateros Spanish School. Very quickly you will be able to read, write, speak and listen in this popular growing language. Our students come from many countries. Many students extend theircourses, come back to us or send their friends or family.